Scottish bunting is a perfect addition to any Scottish celebration. 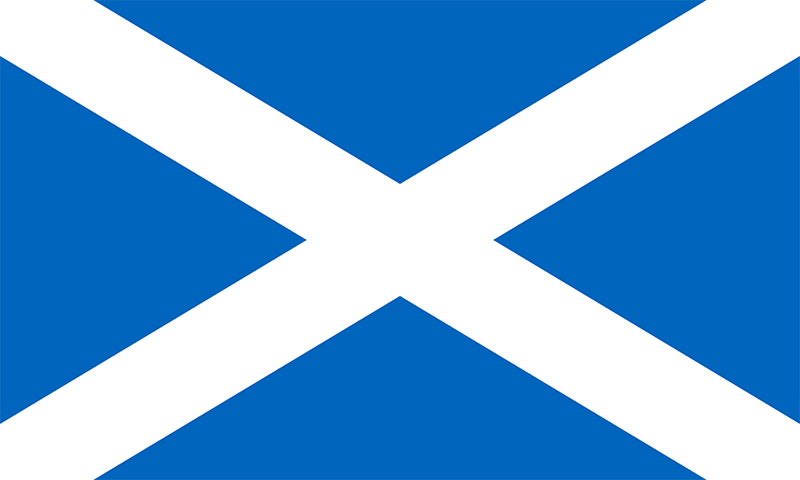 Piggotts prints the Scottish flag onto knitted polyester through dye sublimation printers. The flags can be printed in several different geometrical shapes and purchased in lengths of 10 metres to cover as little or as much of any venue.